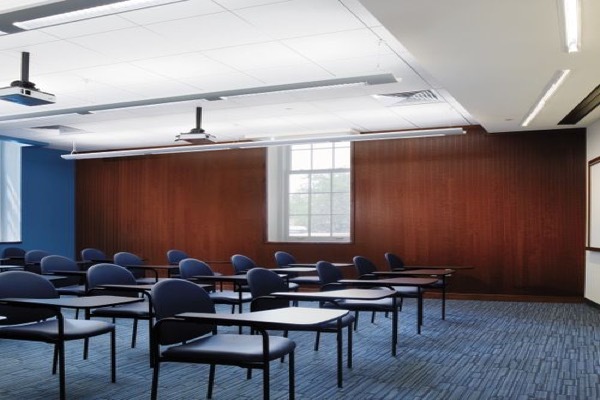 Acoustical wall panels are sound absorbing panels installed directly to walls or ceilings and reduce the amount of noise and sound reverberation. JDS Acoustics offers acoustical wall panels from a variety of materials for any space that requires sound absorption, sound proofing, and other noise control applications. 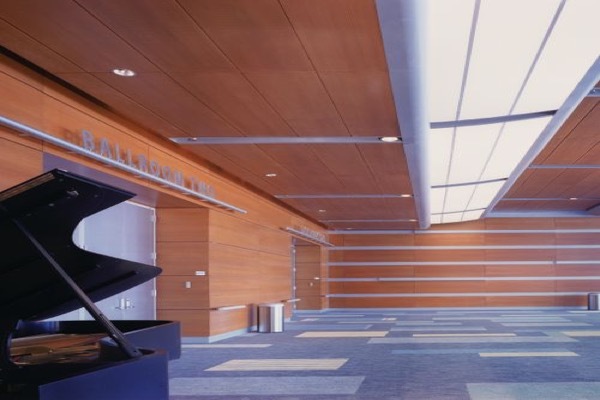 Acoustical wall panels are commonly used in schools, offices, classrooms, auditoriums, music rooms, conference rooms and other commercial settings. 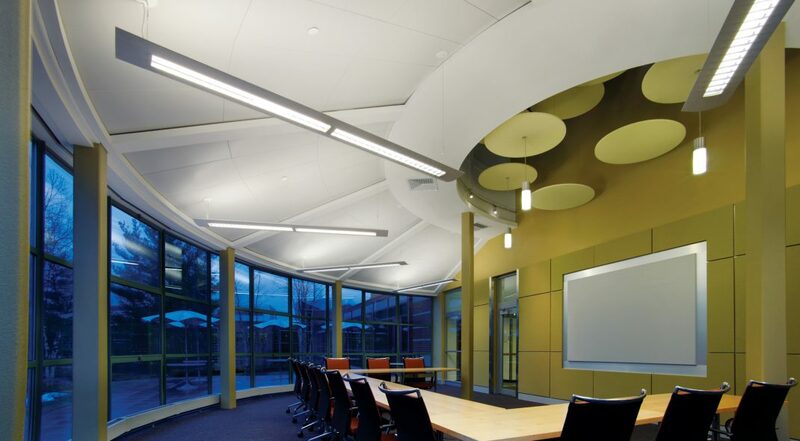 We offer a wide selection of fabric and surface selections to meet all your acoustical needs. Acoustical Wall Panel installation requires specialized engineering from a company that understands wall panel systems. JDS Acoustics of Livermore, CA, has the necessary knowledge and experience in sound proofing commercial buildings. You can count on our team of professional sound panel installers to find the right solution for your business. We work with architects, contractors and a wide array of commercial building owners to achieve unique solutions for wall panel and ceiling systems. JDS Acoustics installs and repairs sound panels and wall panels for commercial customers throughout Alameda County and the surrounding area: Contra Costa, Santa Clara, Sacramento, San Joaquin, San Francisco, San Mateo, and Solano. Our team works with all types of commercial customers such as hospitals, medical buildings, schools, commercial buildings, offices, restaurants, airports and more. 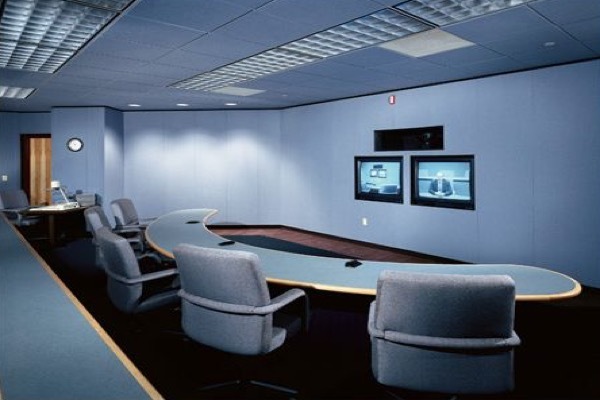 Let's discuss your Acoustical Wall Panels project!